The Department of Planning says the Burns Beach-Mindarie path should go along Marmion Avenue. A PATH linking Burns Beach and Mindarie should go along Marmion Avenue rather than the coast, according to the Department of Planning. 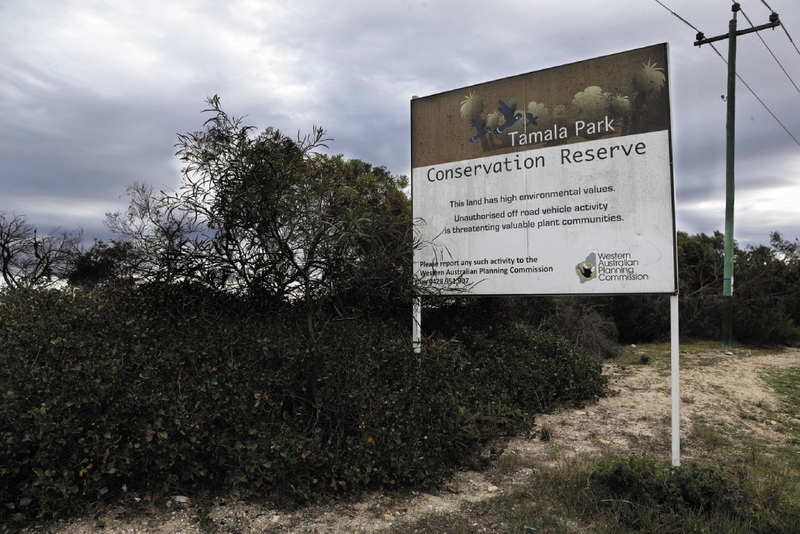 A department spokeswoman said an environmental study and topographical survey report recommended the dual-use path be within the road reserve to avoid environmental impact on the 91ha Tamala Park coastal reserve. “Tamala Park is a highly constrained biodiversity area with significant environmental values. The construction of a path through this area would have major implications for the sensitive coastal environment,” she said. At the May 26 Wanneroo council meeting, Mayor Tracey Roberts said the cities of Wanneroo and Joondalup and State Government had contributed to a feasibility study in 2011-12 into a dual-use foreshore path. “We are extremely disappointed by that (Planning Department) response,” she said. At the same meeting, Merriwa resident Lewis Flood presented a petition with more than 600 signatures supporting the coastal path. Mrs Roberts said previous petitions on the long-running issue had included more than 1000 signatures. The City’s planning and sustainability director Phillip St John said the Department of Parks and Wildlife indicated it could not build the path until land for the Tamala Park Conservation Park was formally transferred to the Conservation Commission of WA. “One of the large parcels of land is currently owned by Peet limited, and this won’t be transferred until the last stages of subdivision for the Burns Beach Estate have been completed,” he said.